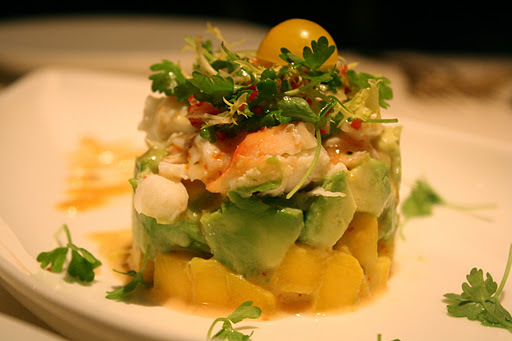 Alaskan king crab, soft, juicy mango, avocado, aromatic cilantro, chili flakes, and miso-yusu dressing. Pan-seared pot stickers with minced pork and sweet Napa cabbage. 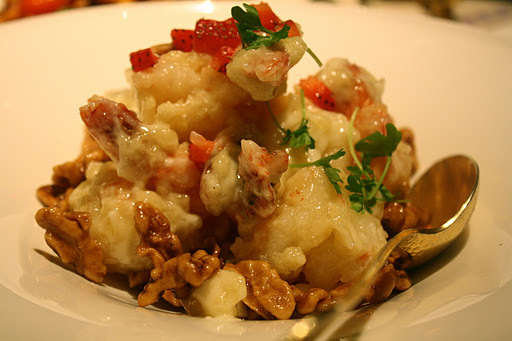 Tender sauteed prawns and crunchy caramelized walnuts in a thick honey cream sauce and garnished with strawberries. 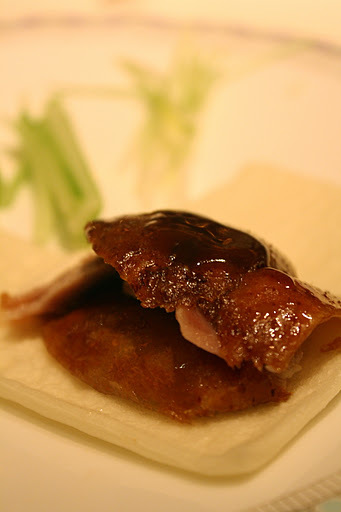 Imperial peking duck, airy steamed buns, crisp cucumber, scallions, and sweet Hoisin plum sauce. 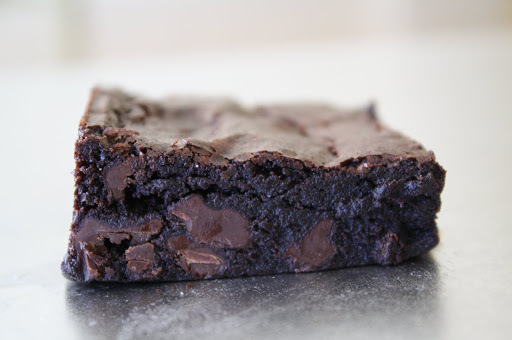 Rarely do I use the adjective “best” to describe anything, especially when it comes to food. Why? Because I cannot declare something of the highest quality or standard without exposing myself to all that is available. I want to sample every possible option before deciding which one rises above the rest. I live in Los Angeles, the city with the second-largest Chinese population in the country and host to countless Chinese restaurants. I have dined in some of the most acclaimed Chinese restaurants in the world, including London’s Michelen one-star-rated, Hakassan. That being said, Wing Lei, located in Las Vegas’s Wynn Hotel, is by far the best Chinese restaurant I have ever been to, for a variety of reasons. 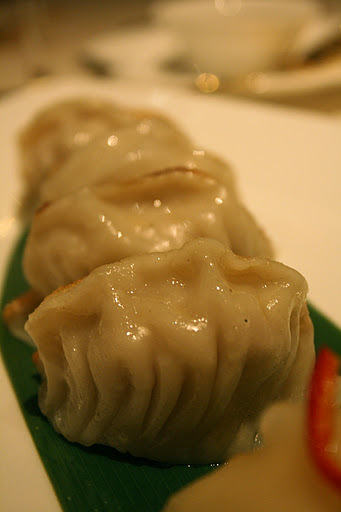 Wing Lei offers a refined mix of Cantonese, Shanghai, and Szechwan cooking styles. 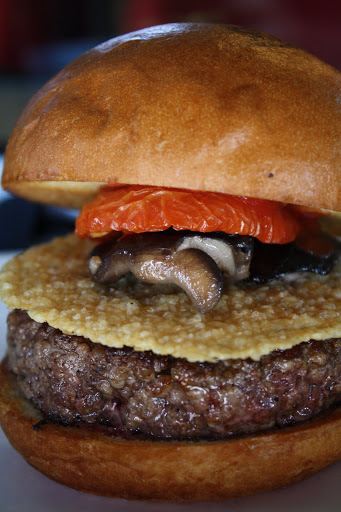 Each dish wowed me beyond belief, combining several distinct tastes into an incredible final product. My family and I barely conversed throughout the meal and when we did our comments pertained to the food. We savored every bite, “oeeing” and “ahhing”and ultimately arguing over which dish reigned supreme. To cap off the evening: refreshing homemade fruit sorbets and smooth green tea and red bean ice creams accompanied by slightly chewy, petite almond cookies. Inspired by early, French-influenced Shanghai, the regal red and gold decor created a warm, inviting ambiance. The waiters remained professional and attentive throughout the meal, though not invasive. In short, I have no criticism of Wing Lei other than I wish the restaurant relocated to Los Angeles. 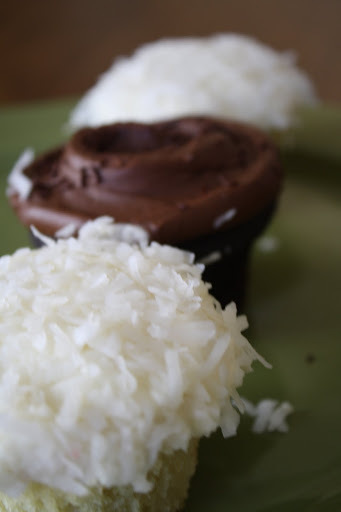 Big Sugar Bakeshop’s double coconut and Belgian chocolate cupcakes. 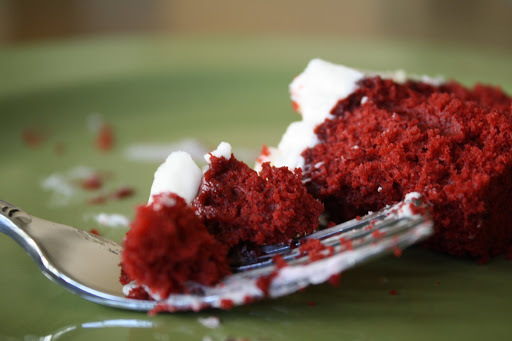 Moist red velvet cake topped with vanilla buttercream. 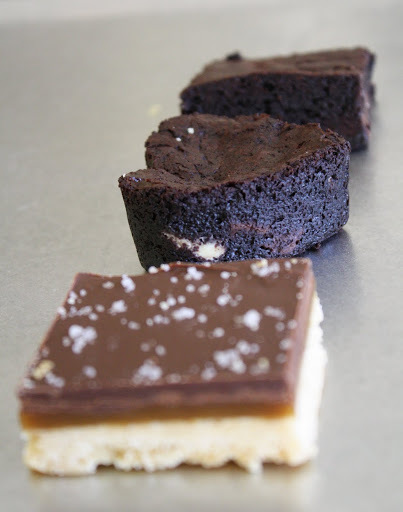 Located in Studio City, California, Big Sugar Bakeshop presents a wide array of decadent baked goods. Though all their sweet treats are equally irresistible, I especially love Big Sugar’s hand-crafted cupcakes. 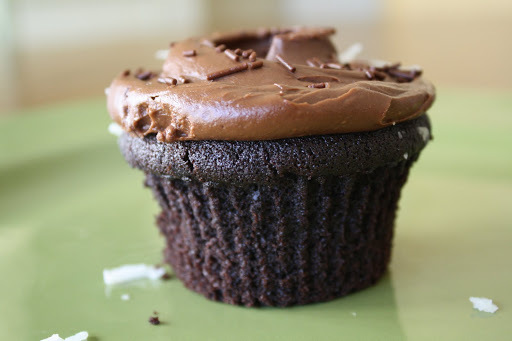 Everyday, the bakeshop offers seven unchanging cupcake flavors in addition to five daily specials. 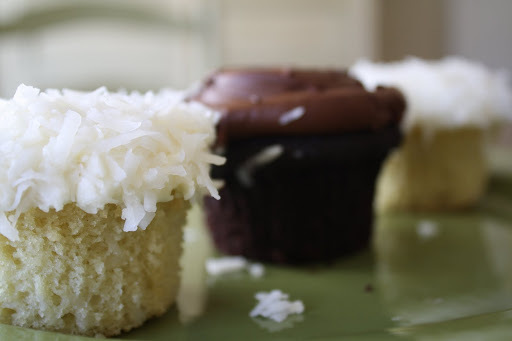 With its airy dough and rich cream cheese frosting covered in confetti-like shavings of tender coconut, double coconut remains my favorite cupcake flavor. 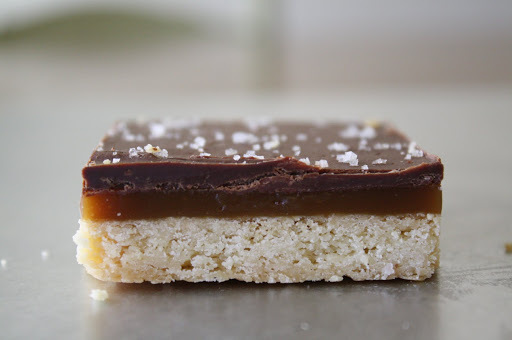 Having visited several bakeries throughout Los Angeles, I strongly recommend Big Sugar for its high level of products and customer service. 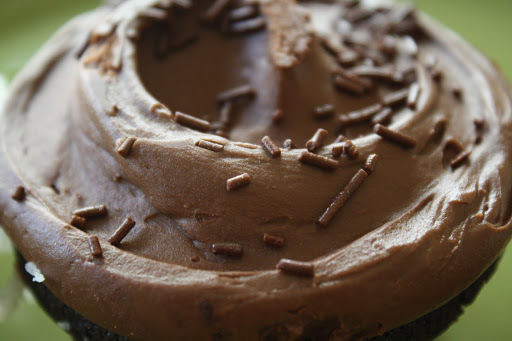 No matter what item you choose to indulge in, I can guarantee that you will enjoy every last bite.